SAVANNAH, Ga. — One of the university community’s favorite traditions, Homecoming, captures a unique sense of Tiger Spirit in a week of activities. Registration is now available for the 2018 celebration to be held October 25-28. The 2018 Homecoming Alumni Honorees will be “The Military.” Alumni who are retired or presently serving in the U.S. military are encouraged to register, participate and support this year’s homecoming. A float will be provided to showcase the honorees to the Savannah community. In addition, all honorees are asked to contribute $100 to the SSU Scholarship fund. Individual contributors will be recognized with inclusion in the Homecoming Souvenir Booklet. Individual personal ads are also available for purchase by completing the Souvenir Booklet Sponsors and Ads Sheet before October 1. This year’s class reunion celebrations will honor the Golden Tiger class of 1968 (50-year) and the Silver Tiger class of 1993, and other graduating classes ending in 8’s and 3’s. However, the entire SSU community is invited to return to campus to rekindle memories and celebrate. Registration is $160 if postmarked before October 1 or $175 if postmarked after October 1 and may be purchased by registering online or completing the 2018 Alumni Homecoming Information Form. The registration includes a registration gift, one dinner cruise ticket, one football game ticket, and an invitation to the official pre-game reception. Additional dinner cruise tickets are $90 each and football game tickets are $25 each. 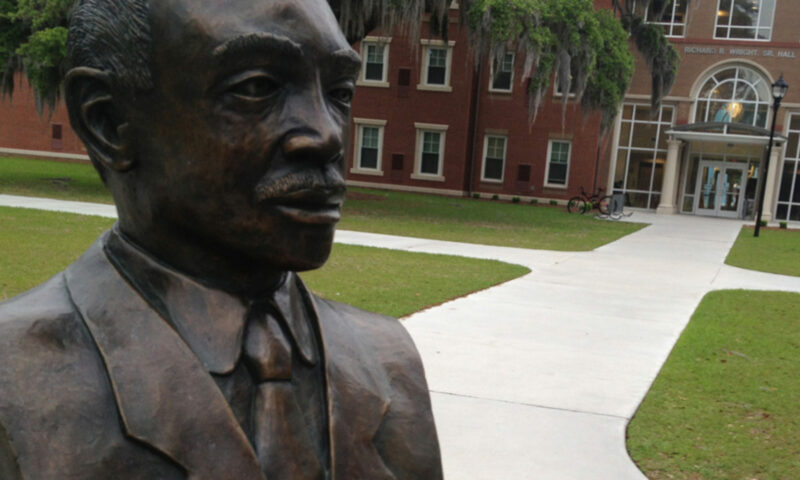 Savannah State University is celebrating over 128 years of service to our community. It is the oldest public historically black university in the state. Savannah State University’s mission statement is “to graduate students who are prepared to perform at higher levels of economic productivity, social responsibility, and excellence in their chosen career fields of endeavor in a changing global community.” Homecoming at SSU and the accompanying reunions offer a chance for alumni and friends to reconnect with the campus, friends and the SSU Tiger Spirit.